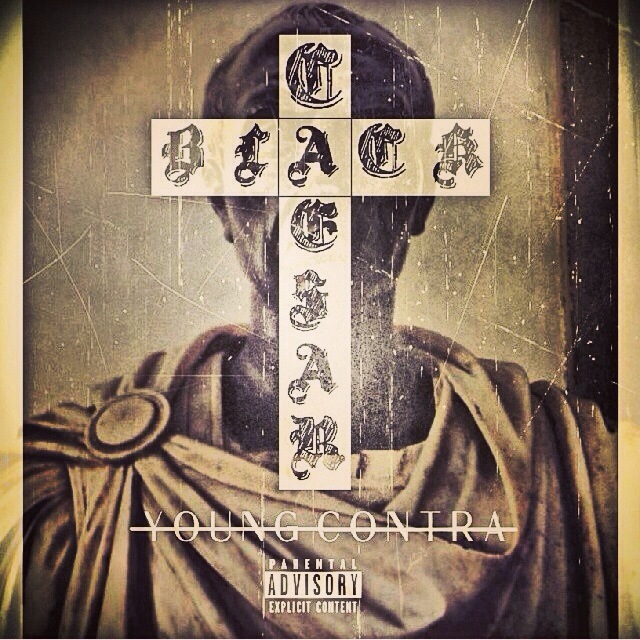 Released 12/11/13 Black Caesar is the 2nd album of 2013 and the 4th overall project from 27 year old, American Musician Young Contra. He hails from Los Angeles and never let’s a chance escape him to let his listeners know about his neighborhood “Crest Side” which is located in the vicinity of Crenshaw and Adams In Los Angeles. Black Caesar however is a offering that fans will appreciate both because of the lyrical wordplay and new age feel his melodies carry. With that said my favorite track on the project was 50/50 because what that track told me is that the streets are warming up with a three musketeers feel in which the old code is dead and it truly is all for one and one for all. But listen for yourself and give some feed back it’s worth the listen I give it 5/7 stars I felt that more tracks would have made this an instant classic. So with that said Black Caesar awaits below please enjoy! THE MOST LOVE AND GREATEST Vibrations to ALL.